Photojournalist/videographer Molly Corfman, with writer Daniel Carson, investigates heroin addiction in Sandusky and Ottawa counties through a multiple year, in-depth investigation. 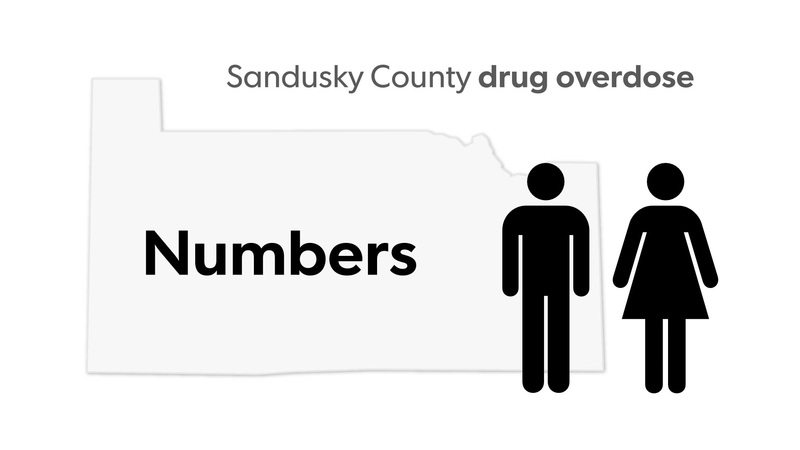 Heroin addiction has caused an unprecedented surge in overdoses, deaths and crime in Sandusky County since 2013. Addicts, their families and law enforcement tell stories of lives ripped apart from heroin addiction. Richie Webber, 24, of Clyde was a high school track star and good student, until he broke his arm playing football and was prescribed painkillers. 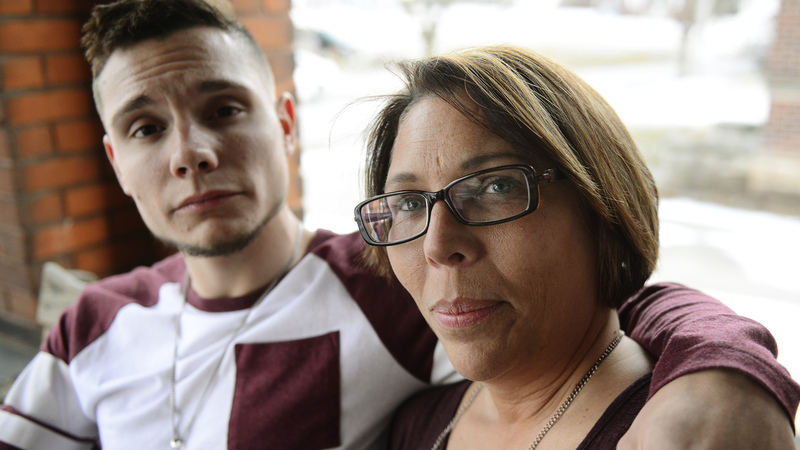 Theresa Musser of Fremont watched her son, Colton, struggle with heroin addiction, checking every morning to see if he was still alive. First responders, recovering heroin addicts and law enforcement explain what physically happens during an overdose, reasons why overdoses happen, and resulting legal issues. 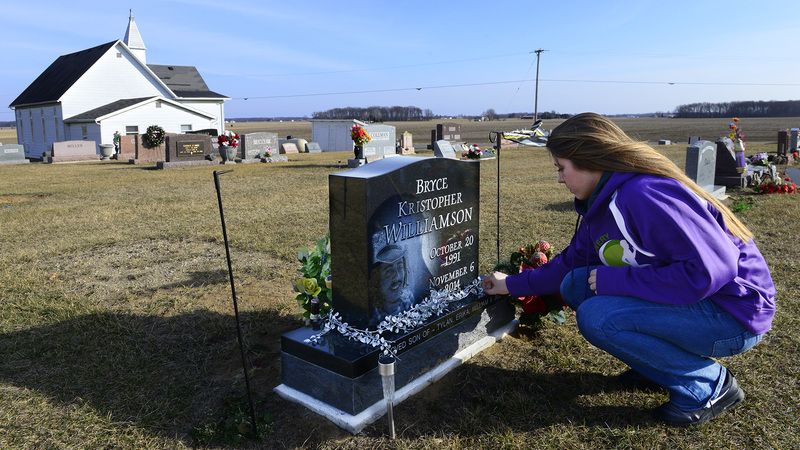 Bryce Williamson had a funny, sarcastic wit and a good heart. Although he became addicted to heroin, his family supported him through rehab and he was one year sober. Then, at 23, he used just one more time. Kids struggle with the fallout of parent’s heroin addictions. 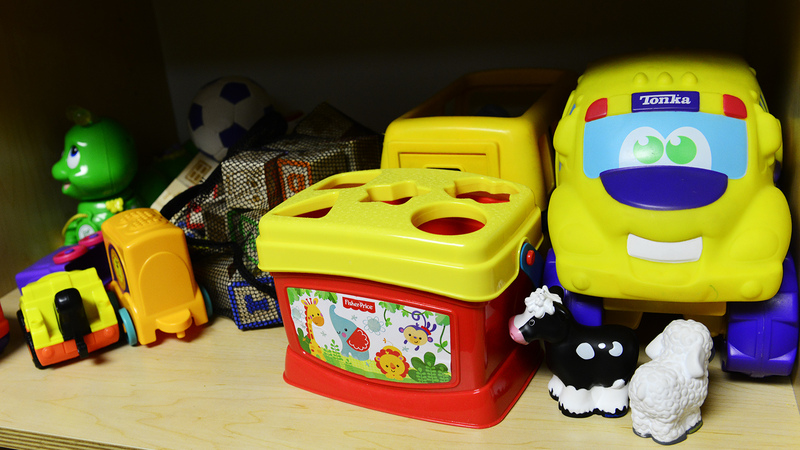 Social workers and the court system talk about the impact. Recovering addicts and law enforcement tell stories of living deep in heroin addiction and the resulting crimes. 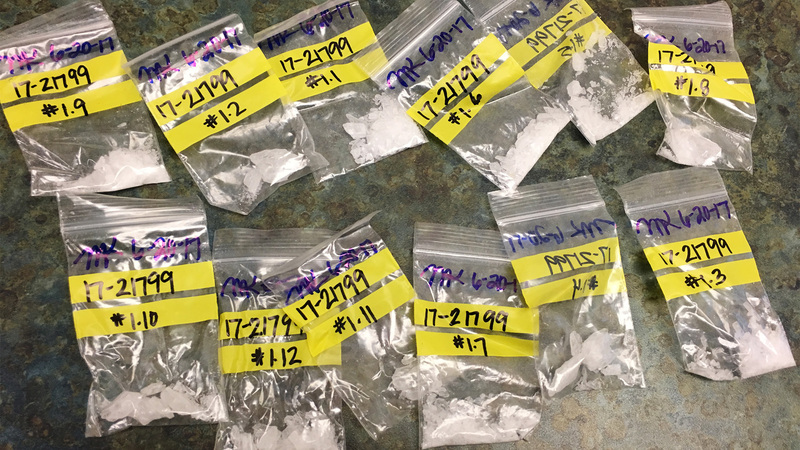 Officer Dustin Nowak responded to a call of suspected drug activity on the east side of Fremont. After he surprised a woman shooting up drugs in a vehicle, his life changed forever. 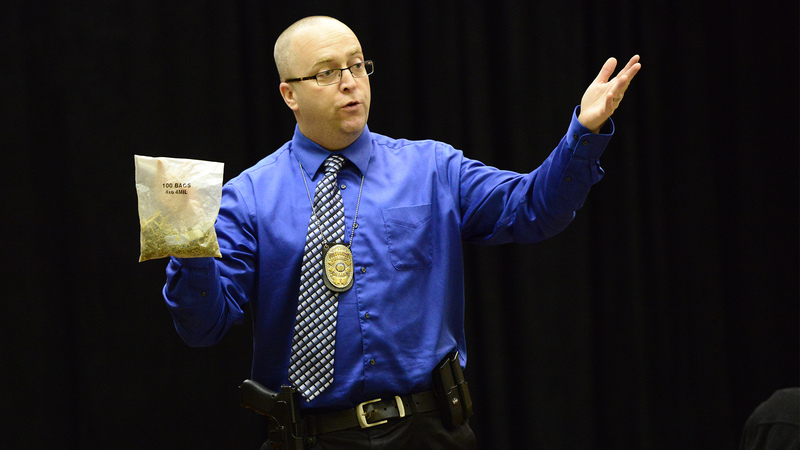 Detective Jason Kiddey of the Fremont Police Department educates residents how to identify heroin and other drugs by passing around examples confiscated by the police department at a Block Watch meeting. Recovering addicts, social service providers and law enforcement explore treatments for heroin addiction in Sandusky County. 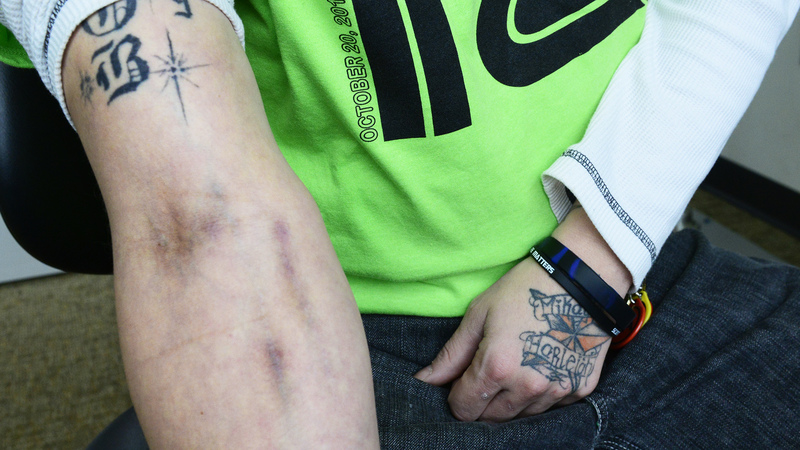 Kyle Wyss, 31, of Fremont has been injecting drugs for the past 10 years. He lost everything to deep addiction, never held a job and lived under a bridge. Wyss has been to rehab multiple times. 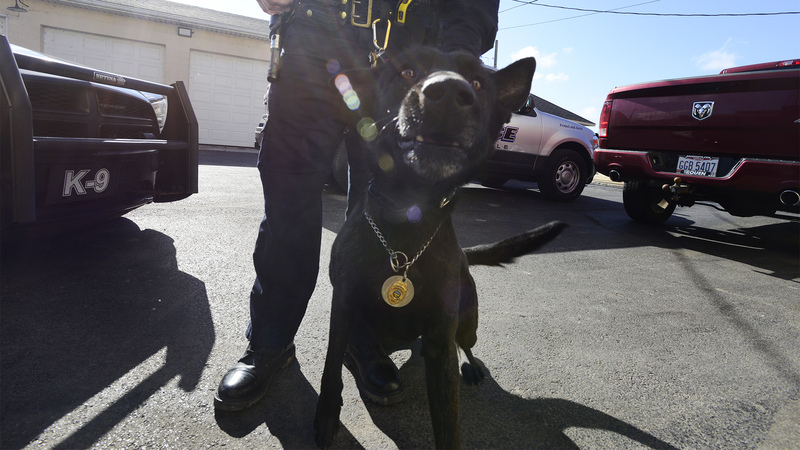 His longest break from using heroin had been five months. Until now. 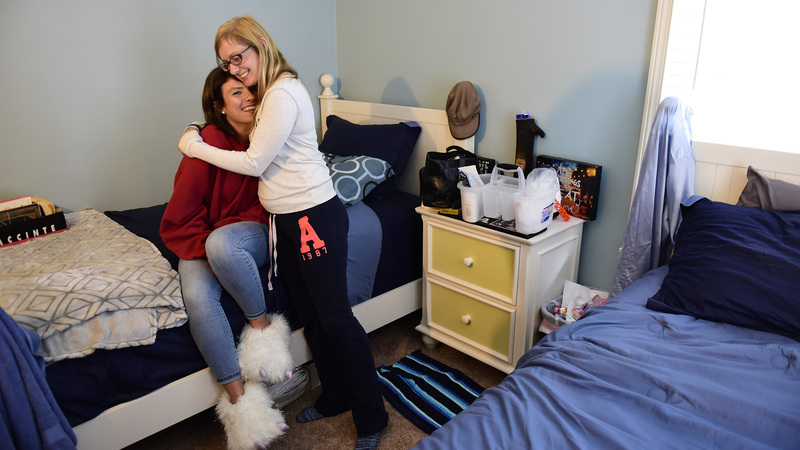 Kayla Davis, 26, of Bellevue tells her story of heroin addiction, interviewed four months before her overdose death of 3-methylfentanyl on July 20, 2016. 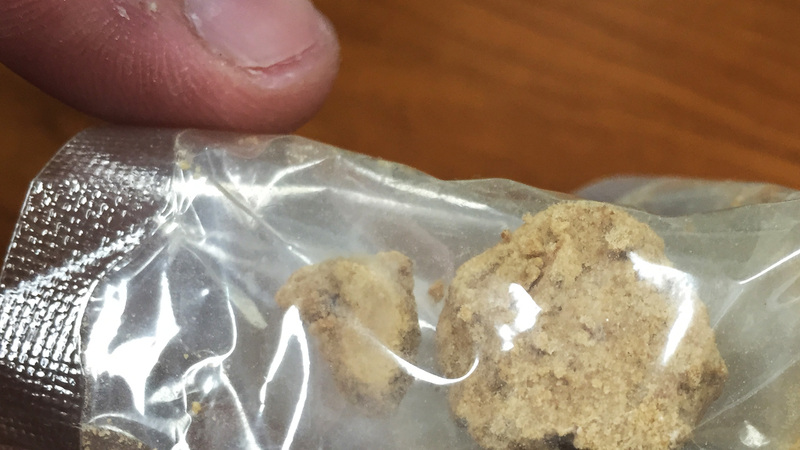 Disguised as heroin, more powerful synthetic painkillers are causing an increase in overdose deaths in Sandusky County. 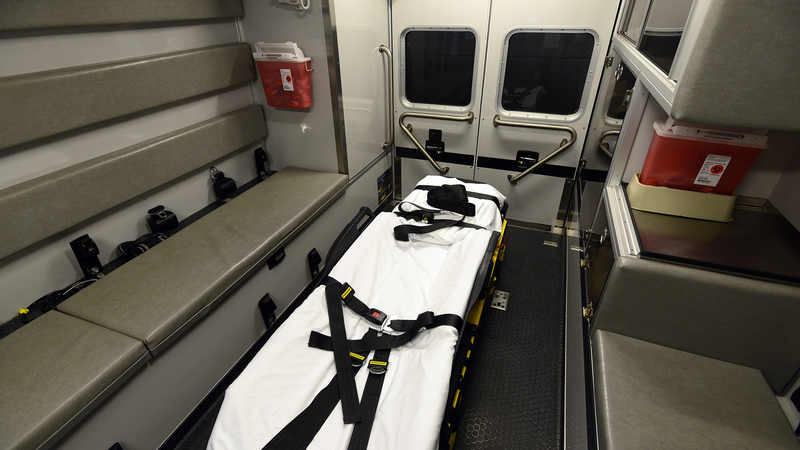 Effective September 2016, Ohio’s new Good Samaritan Law provides immunity, with restrictions, from prosecution to people who call for medical assistance. Capt. John Marcson with Sandusky County EMS explains why putting water on someone overdosing on heroin does not work to revive a person. 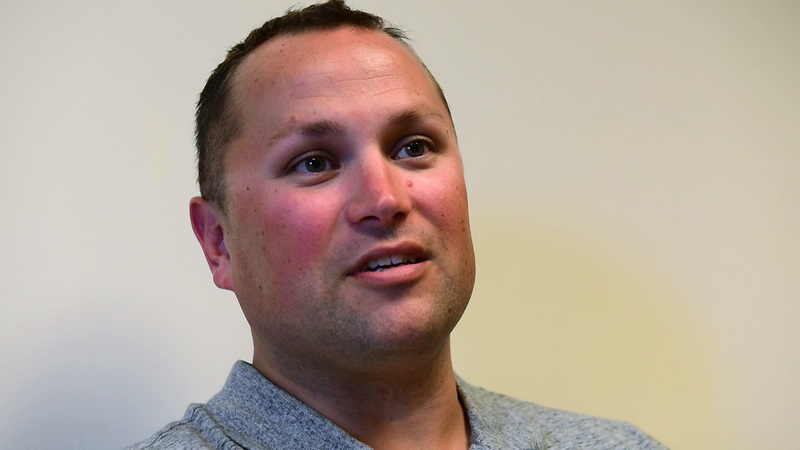 Newly elected Sandusky County Prosecutor Tim Braun explains his hopes for newly formed Sandusky County drug task force now that the 5 year, 0.55-­mill levy narrowly passed by 162 votes – 4,472 to 4,310. Nancy Copeland and Shane Durbin remember their son, Martel Copeland, 22, of Fremont who died of a drug overdose on Aug. 27, 2016. Recovering heroin addict Richie Webber, 25, of Clyde organizes sober events for recovering addicts through his newly formed nonprofit organization, Fight for Recovery. Dr. Paul Silcox remembers his son, Joey, 25, of Bellevue who died of a drug overdose on Nov. 12, 2016. Drug court started in Sandusky County in 2014 by Judge John Kolesar. In addition to probation, the judge helps non-violent offenders in legal trouble because of a drug problem create a better reality for themselves. Recovering opiate addict Andrew Laubacher, 29, of Fremont details his experience overdosing the only time he used heroin. Together for 24 years, Jeff Schill, 40, and Angela Trimble, 39, of Port Clinton met in junior high and fell in love in high school. 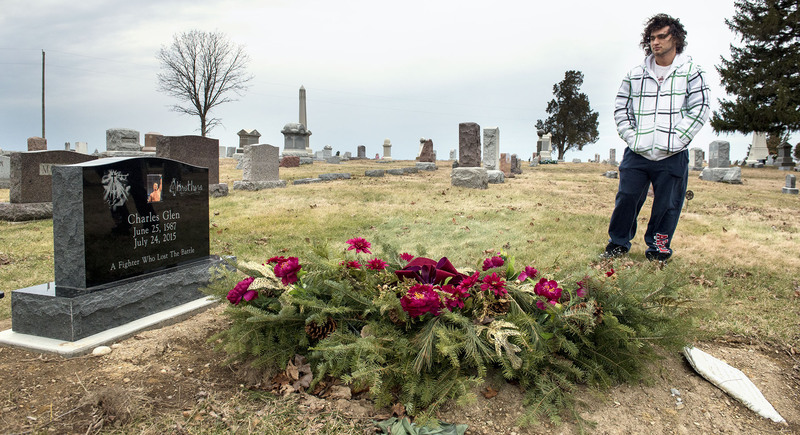 When Jeff became addicted to opiates, then heroin, addiction almost tore their family apart. 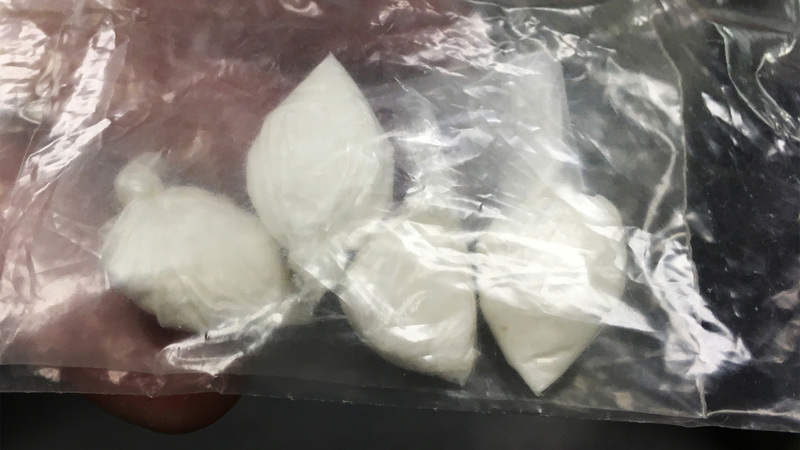 Drugs on the street sold as heroin are usually more potent synthetics, leading to accidental fatal drug overdoses, according to Ottawa County Prosecutor James VanEerten. 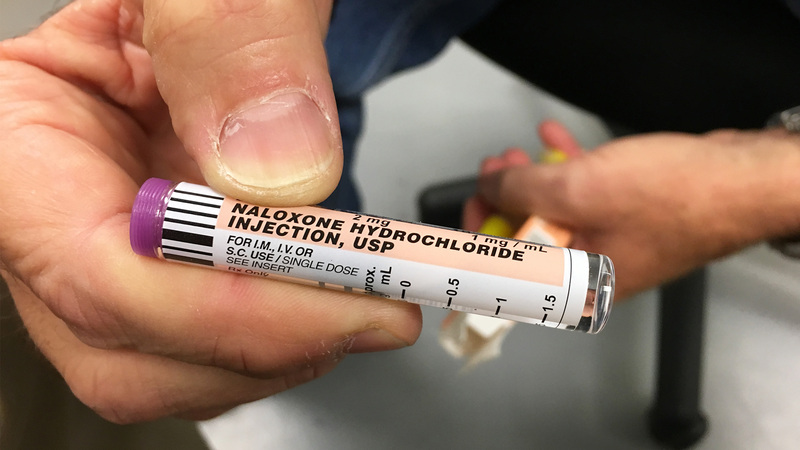 The number of fatal overdoses in Ottawa County decreased from 14 in 2016 to 7 last year, a drop that officials attribute to law enforcement carrying naloxone. Trevor Johnson with Ottawa County’s Drug Addiction Response Team responds to drug overdoses and links addicts with services to avoid criminal charges by complying with recommended treatment steps and completing a law enforcement supervision period. 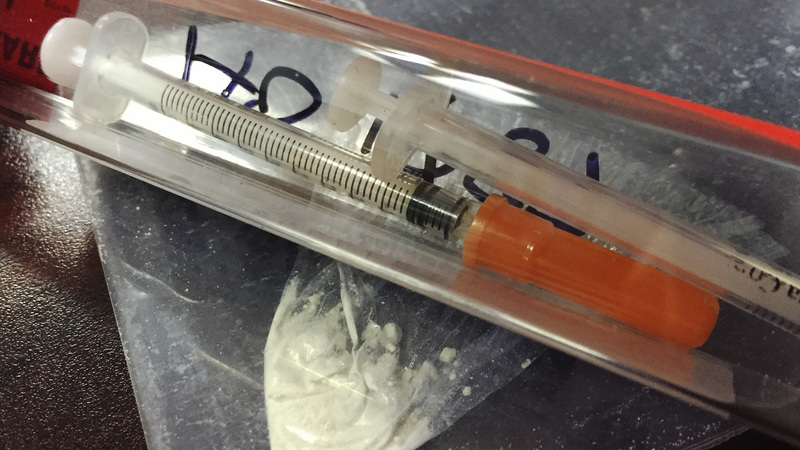 Heroin abuse in Ottawa County is being replaced by meth, a strong central nervous system stimulant. Meth users stay awake for days, are prone to paranoia, and create open sores by scratching at their skin. Light House Sober Living in Port Clinton offers a sober living community for recovering addicts. The men’s home opened three years ago with 15 beds, and the women’s home opened two months ago with 7 beds.